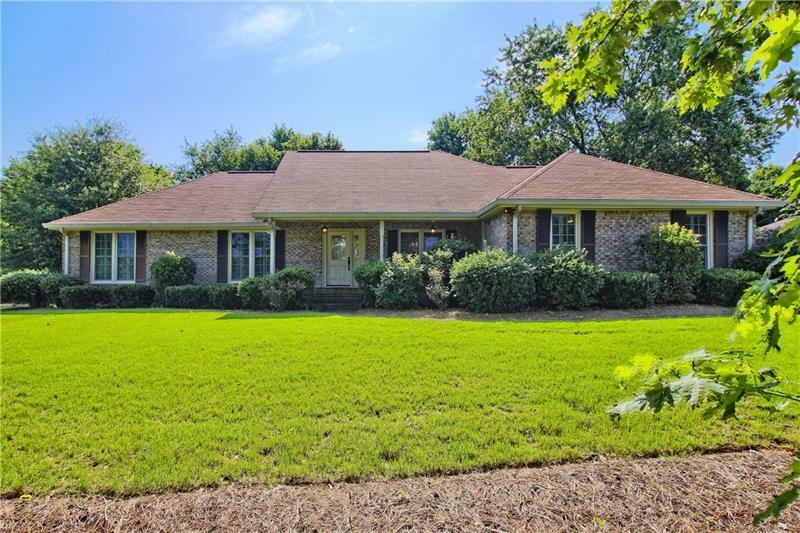 4 Sided Brick Ranch/Full Basement on .5 Acre Lot in Popular Saddle Creek. 5 Bedroom / 3 Full Bath. Vaulted Great Room w/Loft Area. Kitchen Open to Family Room w/ Wood Cabinets. 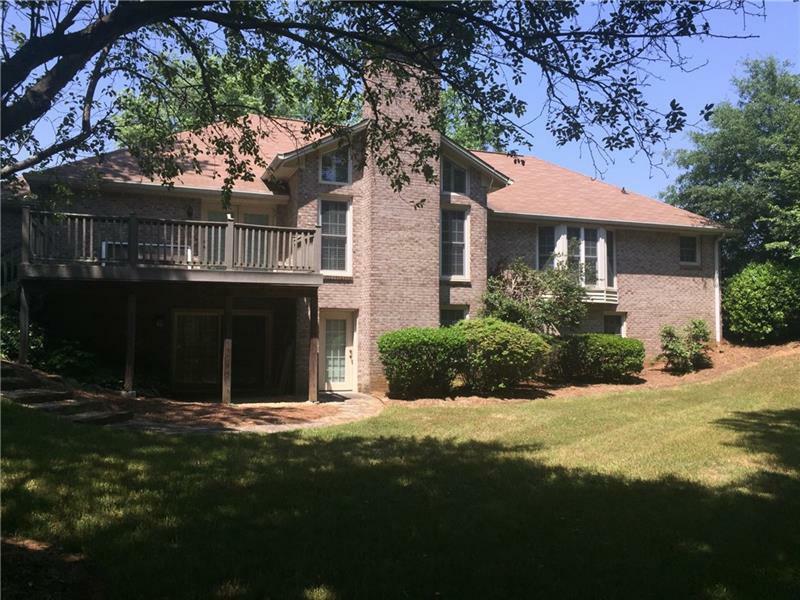 Oversized Deck Overlooking Large Private Wooded Backyard. 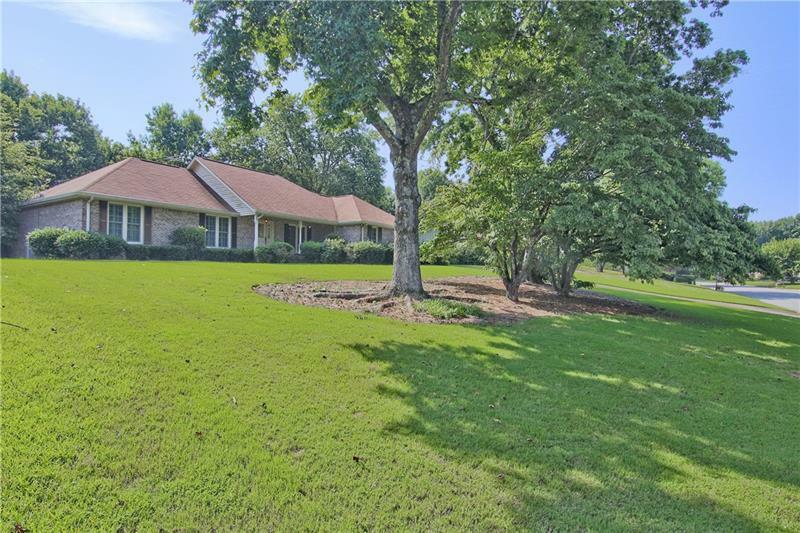 Bayed Window Master w/ Double Vanity & Walk in Closet. Plenty of Storage Space & Workshop in Finished Basement. 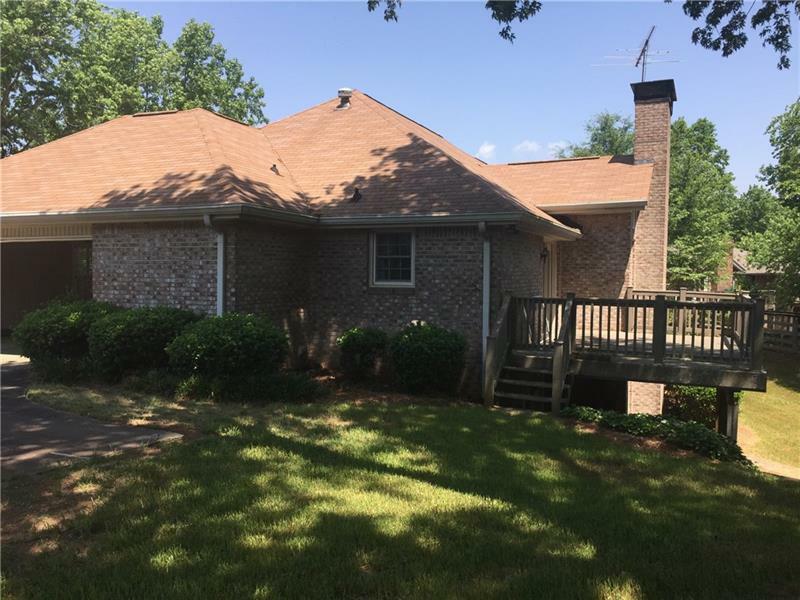 3 Bedrooms on Main, 2 Additional Large Bedrooms in Basement w/ Full Bath & Second Den w/ Brick Fireplace. Listing provided courtesy of Jda Realty Services, Inc..